Best TV shows 2018: What to watch over the holidays. The four TV shows you definitely need to catch up on over the Christmas break. There’s no doubt 2018 was a bloody brilliant year for TV. We had more options than ever, with many of our favourites returning for another season, and some new shows stealing our binge-watching hearts. There was so much good TV, you might have missed some. 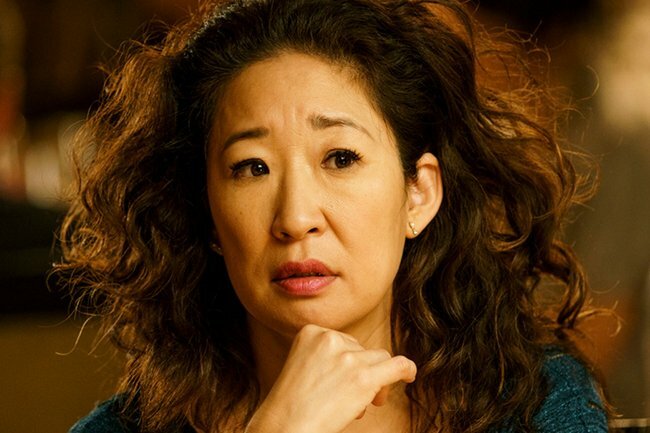 Killing Eve quietly dropped on SBS on Demand mid-year. The series follows the story of Eve Polastri (Sandra Oh) a bored, desk-bound MI5 security officer who begins to track down a psychopathic assassin named Villanelle (Jodie Comer). Eve is soon moved to a special task force to work on the case, and as she gets closer and closer to tracking down Villanelle, the assassin becomes dangerously obsessed with her. Killing Eve is a suspenseful, dark comedy in which nothing is quite what it seems. It&apos;ll keep you on the edge of your seat and make you laugh out loud. 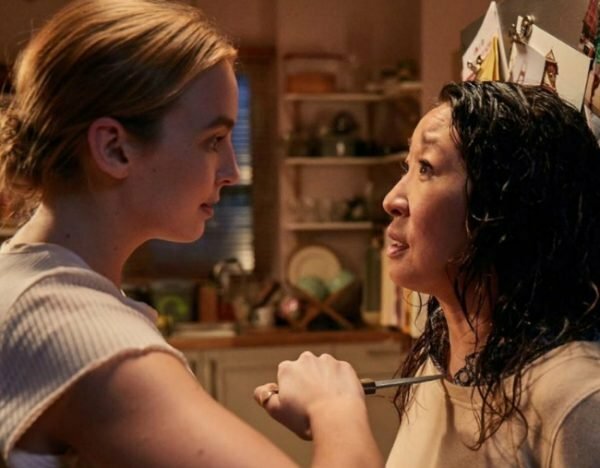 You can watch the full first season of Killing Eve on ABC iView now. The Bold Type is the perfect show to waste away those hot summer days. 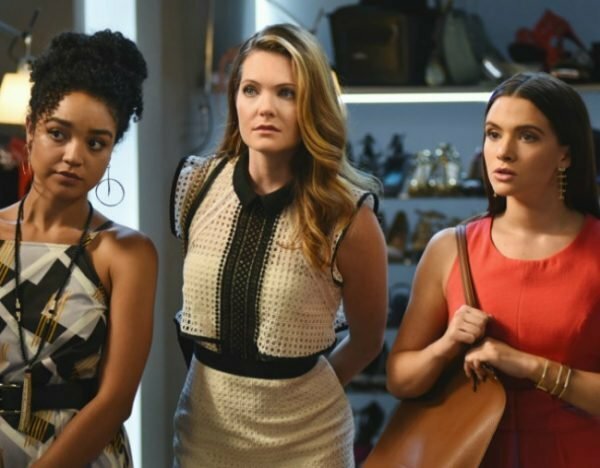 The series follows the story of three 20-something women - Jane (Katie Stevens), Kat (Aisha Dee), and Sutton (Meghann Fahy) - who all work for Scarlet magazine. The three best friends started at the magazine at the same time as assistants and are now helping each other traverse the often bumpy road of career highs and lows, relationship ups and downs, and the big moments in life that make you question everything. Watching The Bold Type is like receiving a big hug from your best friend. You can watch the first two season of The Bold Type on Stan now. The Marvelous Mrs Maisel is a quirky comedy from the creators of Gilmore Girls. The series follows the story of Miriam "Midge" Maisel (Rachel Brosnahan), a housewife in 1950s New York who discovers she has a real talent for stand up comedy, after her husband has an affair with his secretary and leaves her. Devastated, Midge has a few too many drinks and gets up on stage at the local stand up comedy venue. 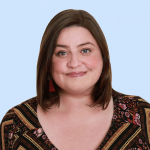 She soon realises she can make people laugh with her own hilarious take on the things that happen to her. 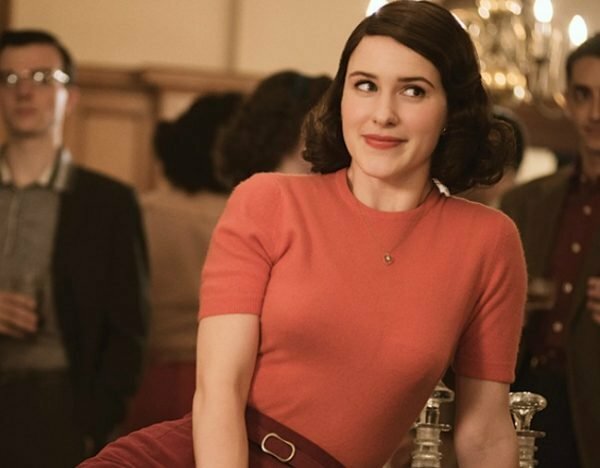 You can watch the first two seasons of The Marvelous Mrs Maisel on Amazon Prime Video now. Homecoming is based on the fictional podcast of the same name. 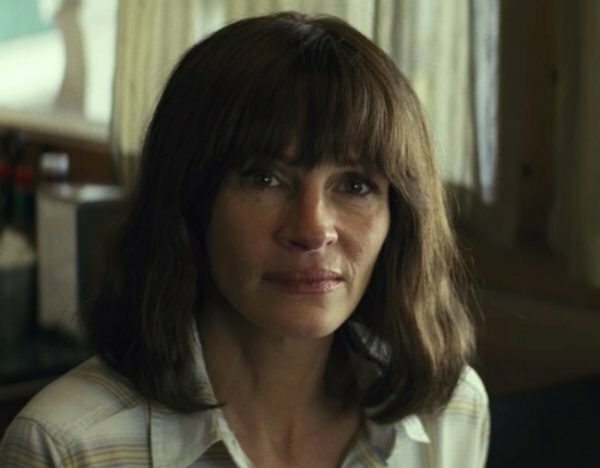 The series follows Heidi Bergman (Julia Roberts), a former caseworker at the Homecoming Transitional Support Center, a facility that "helped" soldiers transition back into civilian life. Years after leaving the facility, Heidi is living with her mother and working as a waitress, when a US Department of Defense auditor tracks her down to find out why she left. Heidi soon realises she can&apos;t remember anything about her life from that time and then things become... unsettling. You can watch the first season of Homecoming on Amazon Prime Video now.